Distribution: Approximately the southern half of Australia, most of QLD except the extreme northwest, only the southernmost part of NT. 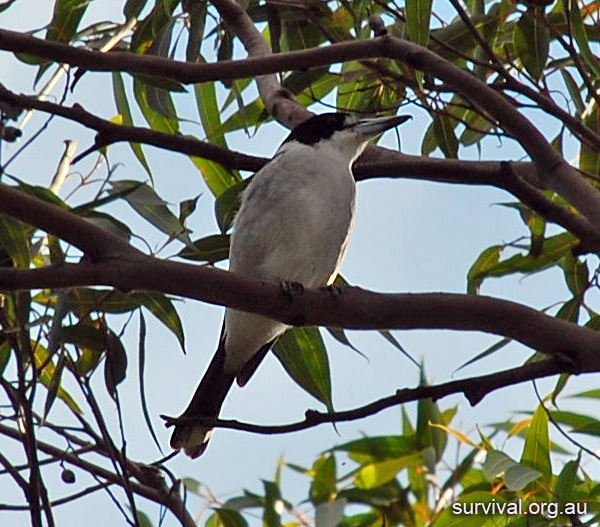 The grey butcherbird is a small bird in the same family as magpies and currawongs. 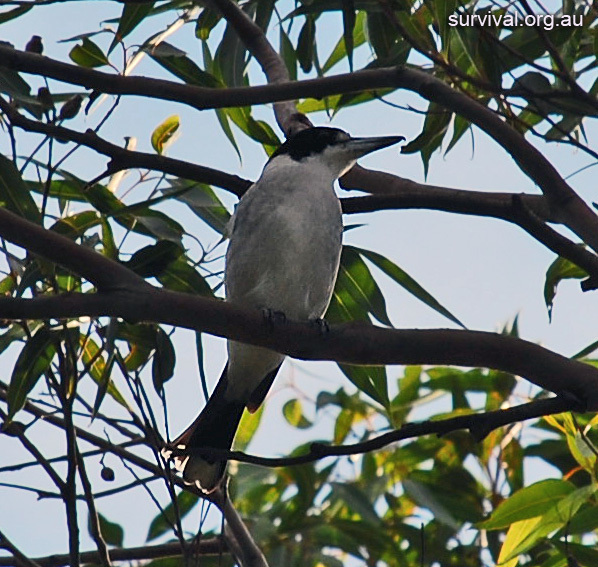 It has a lovely song, which is its most distinctive feature. 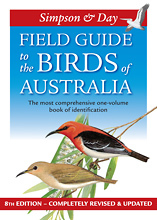 It is often heard in the lower and mid Blue Mountains. 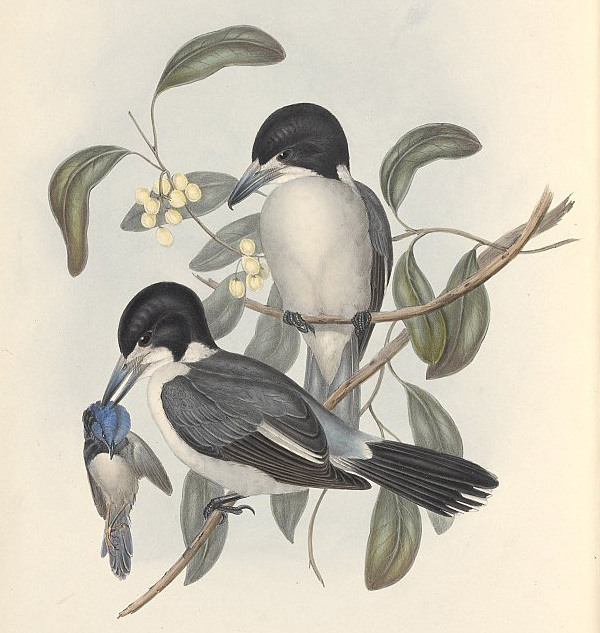 There is also a pied butcherbird which is black and white coloured. 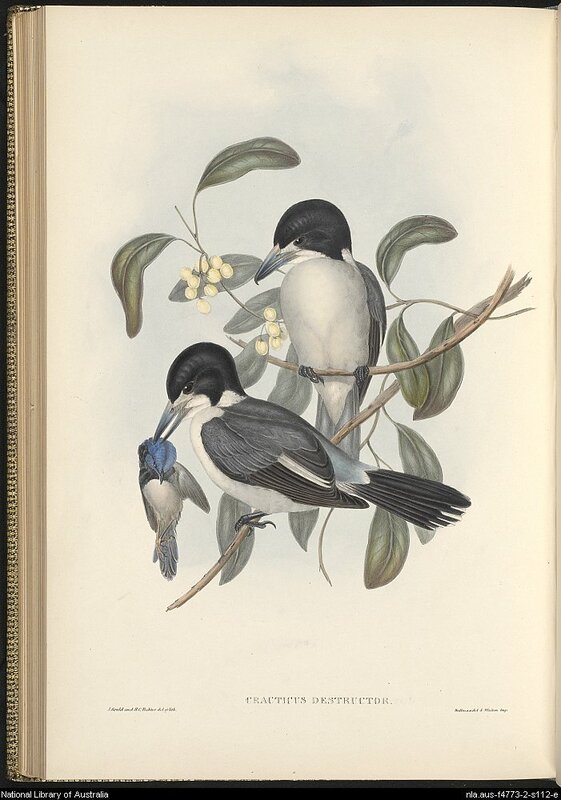 It has a pronounced hook at the end of its beak that can be seen up close. Photo: Blaxland, Blue Mountains NSW.